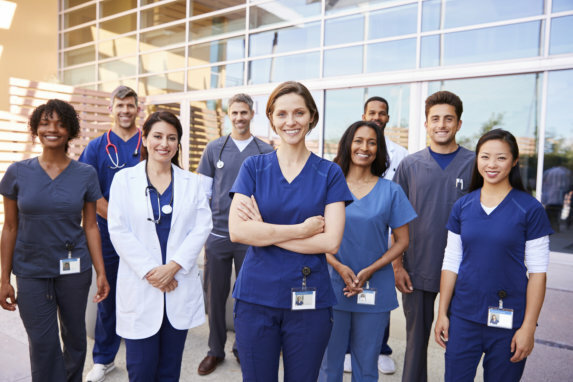 You might have heard the term “certified nursing assistant,” and wondered what it is they actually do, and how they differ from other licensed or certified nurses in the healthcare field. Perhaps you have taken an interest in the healthcare industry, and are looking for the right position that would suit your skills. Whether you are thinking of studying to become one, or just want to simply get to know the field better, it’s important to understand what these certified nursing assistants are and what they do, in order to appreciate their importance in patient’s lives. 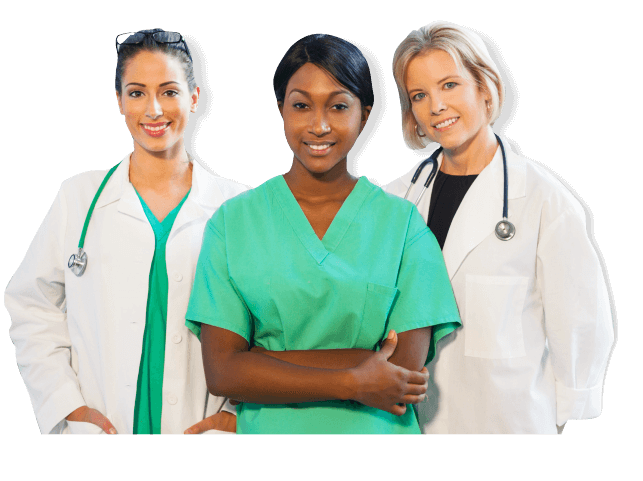 A Certified Nursing Assistant, or CNA, helps patients and clients with healthcare needs under the supervision of a Registered Nurse (RN), or a Licensed Practical Nurse (LPN). They work to provide intimate, hands-on healthcare to patients in various medical settings—helping with bathing, dressing, and the activities of daily life. 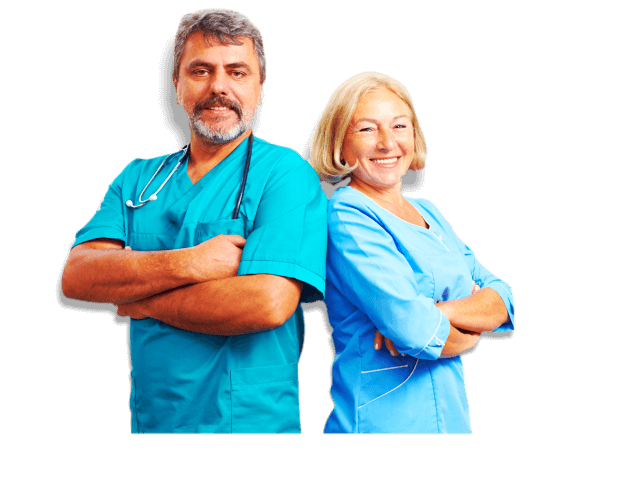 The job description of a Certified Nursing Assistant includes a variety of roles and responsibilities, which differ from job to job, although a CNA’s primary function is to make sure that the patient’s needs are properly addressed and taken care of. The path towards a successful career in the healthcare industry starts with acquiring the right tools and proper training in the field you choose to specialize in. Hollywood Career Institute is a training school in Hollywood, Florida that is fully dedicated to helping you achieve the fulfilling career of your choice. With state-of-the-art classrooms and teaching equipment, well-crafted programs and curriculum, and experienced, highly-competent instructors, we guide you on the path towards getting the license or certification you need in order to jumpstart the career of your dreams. 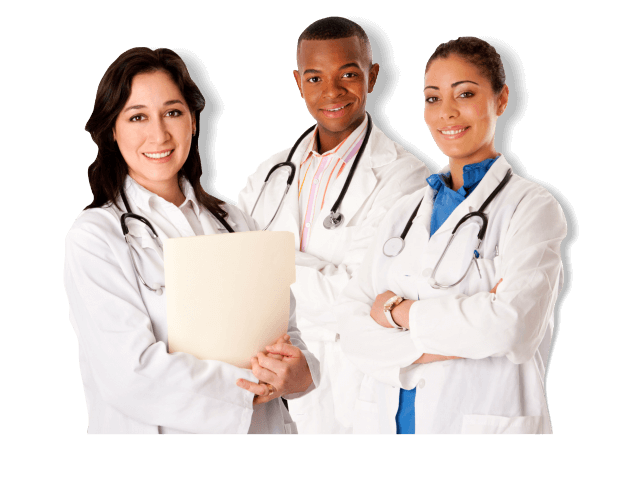 At Hollywood Career Institute, we provide quality and efficient healthcare training in Hollywood, Florida for your future success. This entry was posted in Healthcare Industry and tagged Healthcare Professionals, Nursing Assistant, Trainings. Bookmark the permalink.